...if you want any or all of the above, you can stop looking! 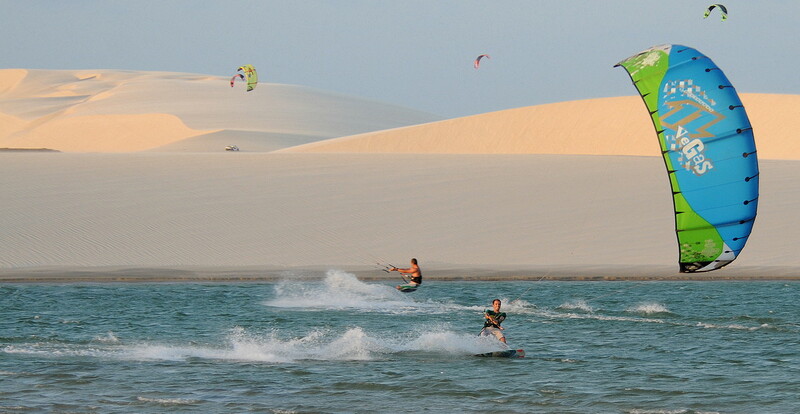 Jericoacoara has all this magic and more, making it the perfect place for all your kitesurfing holidays. Maybe the only downside is that you will have to reorganize your scedule, most probably you will end up staying longer, possibly forever...so don`t plan on rushing back home! 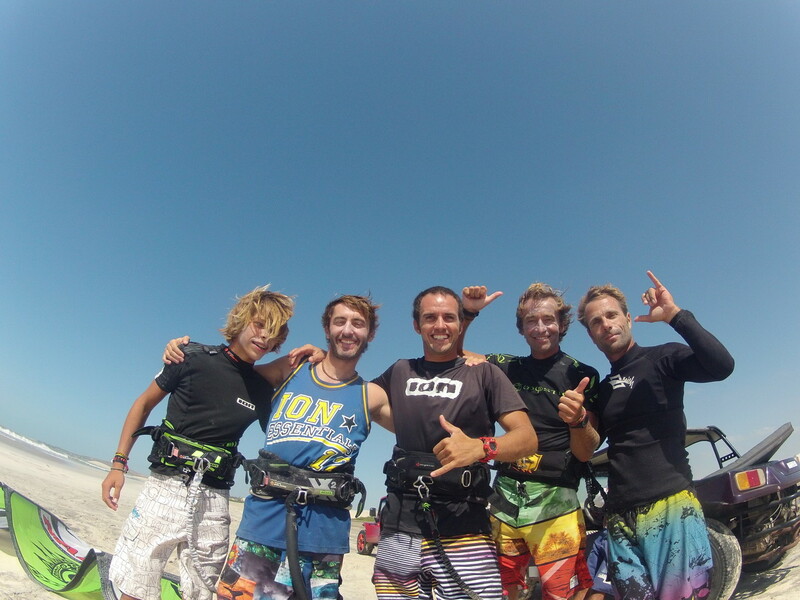 Why should you take kitesurf lessons with BLU ? BLU Kitesurfing is a Team of kitesurfers who have been loving and living this incredible and fantastic sport every single day for a long time, and are in the perfect place to share their passion for kiteboarding and to do their best to get you addicted to it! 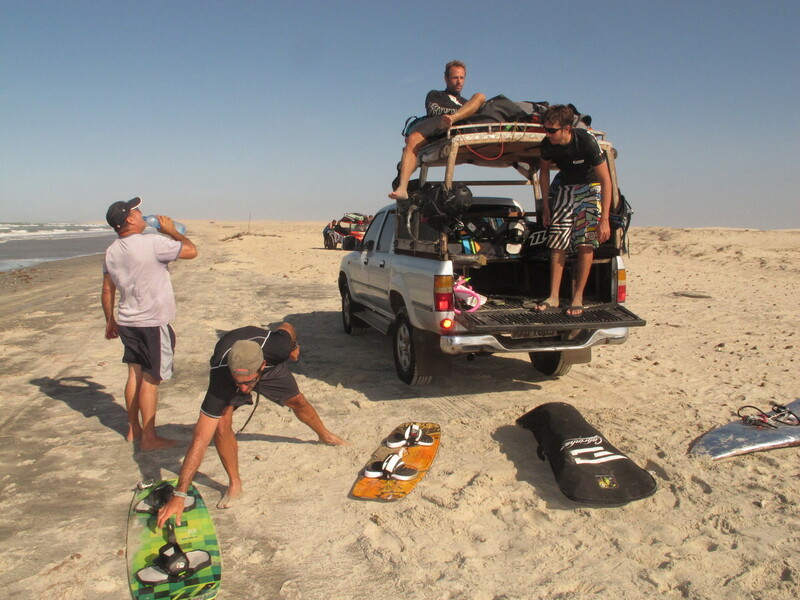 With BLU Kitesurfing you will always be taught by experienced and qualified instructors, on new kite equipment, with the latest safety tools and using radio helmets, for best results and optimum safety. Please have a look through our website or contact us with any questions. 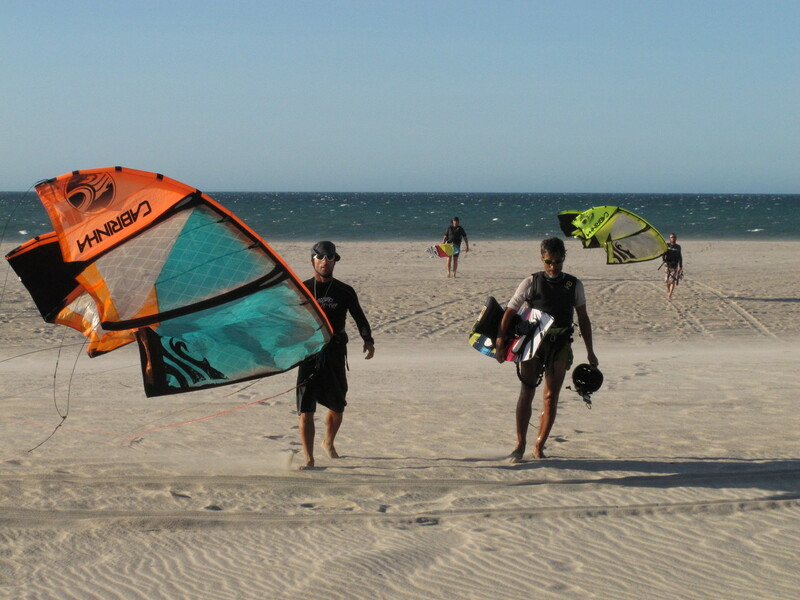 We aim to help you whereever we can and we look forward to welcoming you soon in our (kiters`) paradise!